All programs are individualised according to the child needs and level. 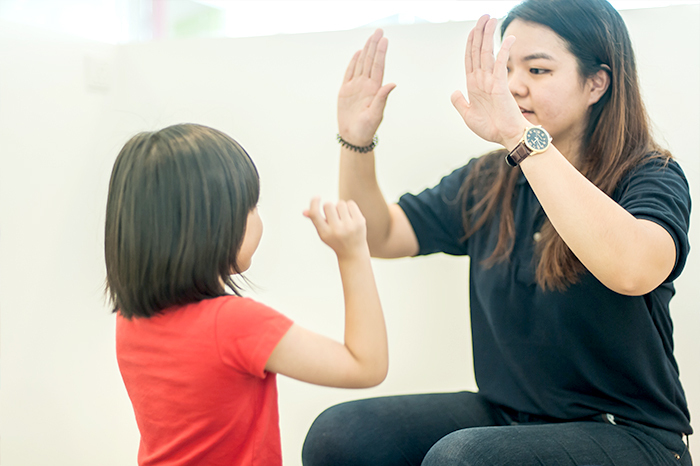 for example, a child that has challenges with speech will have different programs and areas to address for a child that needs support in behaviour management or regulation. Our main objective here is always to be able to teach a child with sufficient skills, to be able to mainstream back into school and the community. SLOTS ARE 45 mins therapy, 10 mins feedback with parents.